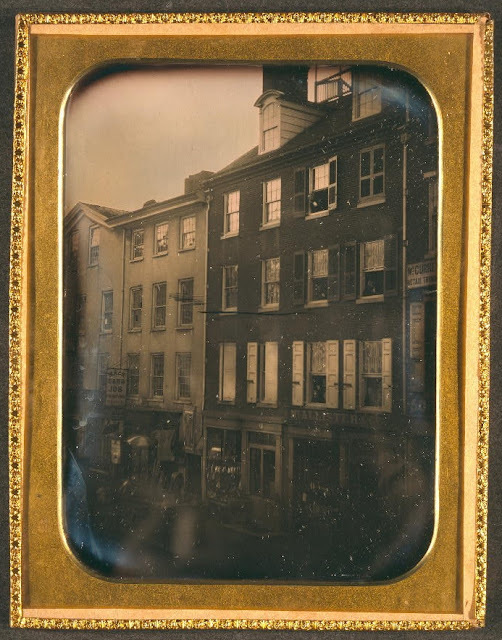 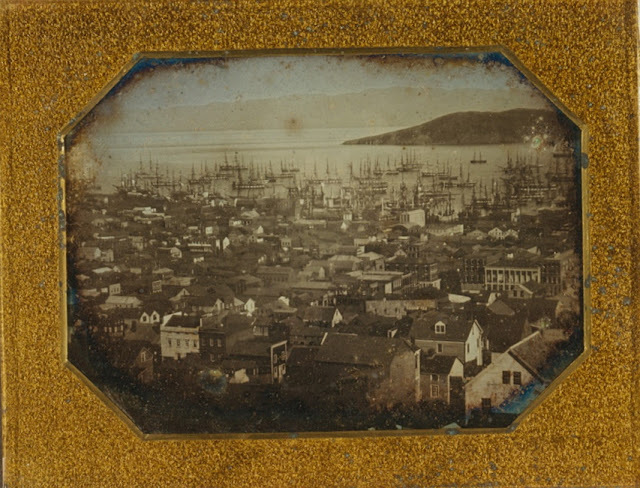 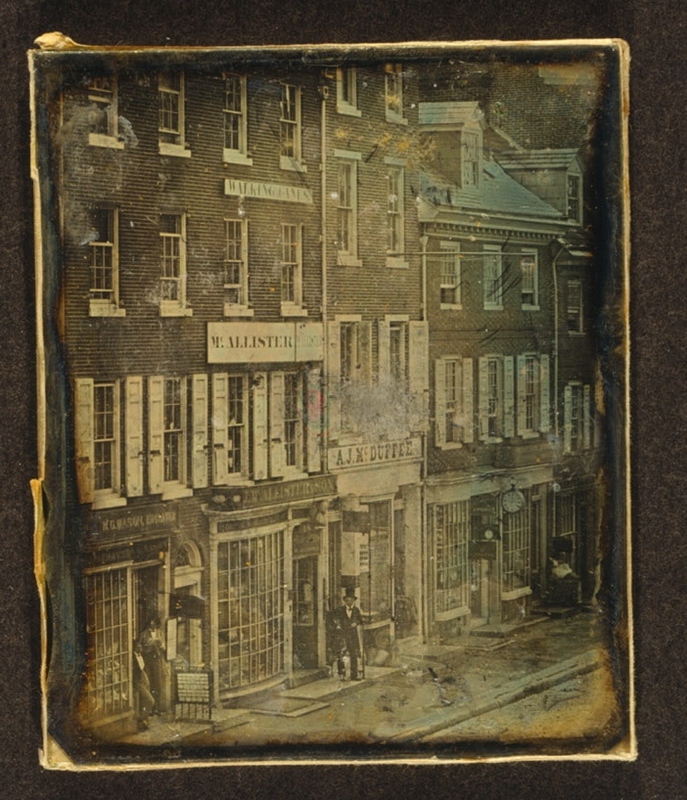 Though daguerreotypes were hugely popular for portraits that was hardly the limit of the medium. 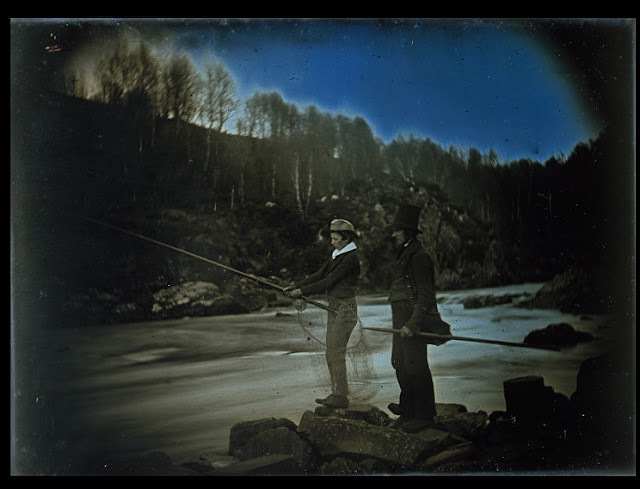 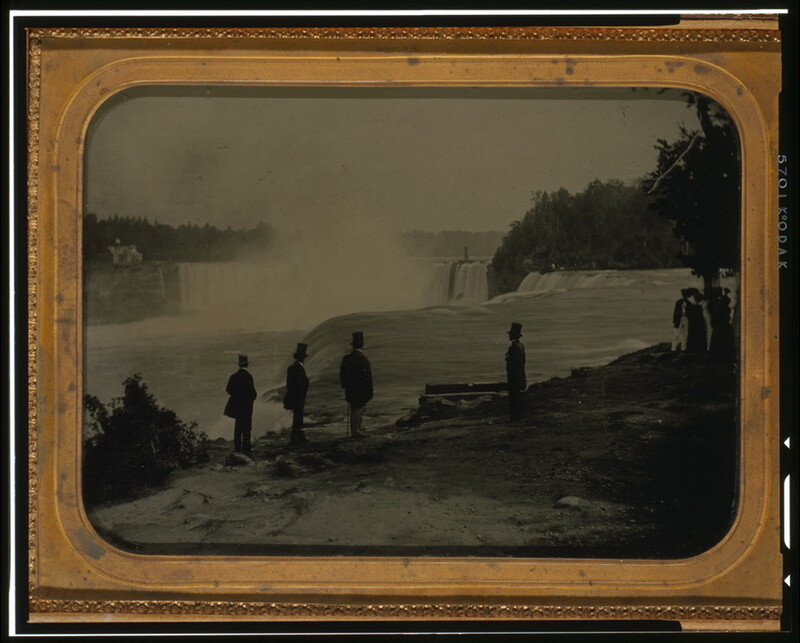 Photographic outdoors certainly brought challenges--things moved in long exposures, a lot of equipment had to be carried around, and not all colour wavelengths translated onto the plate equally--but, then as now, people wanted pictures of things. 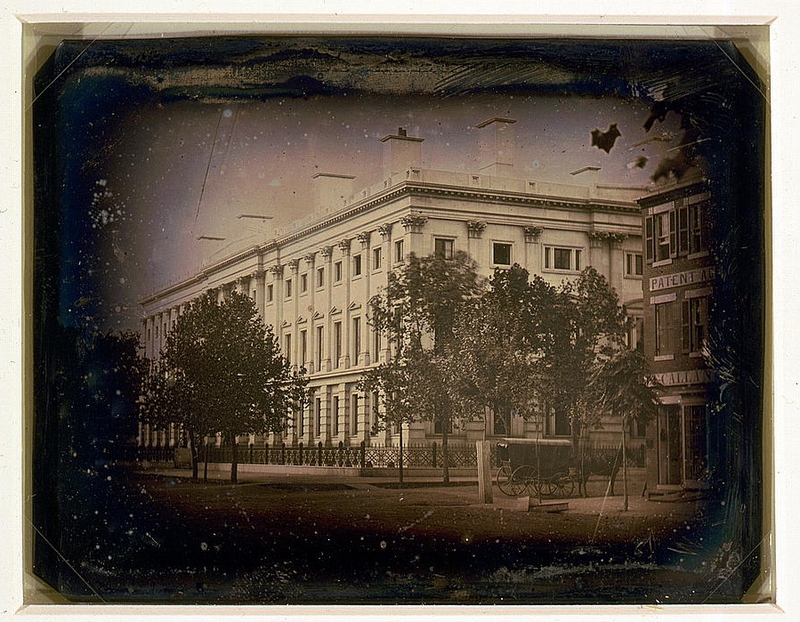 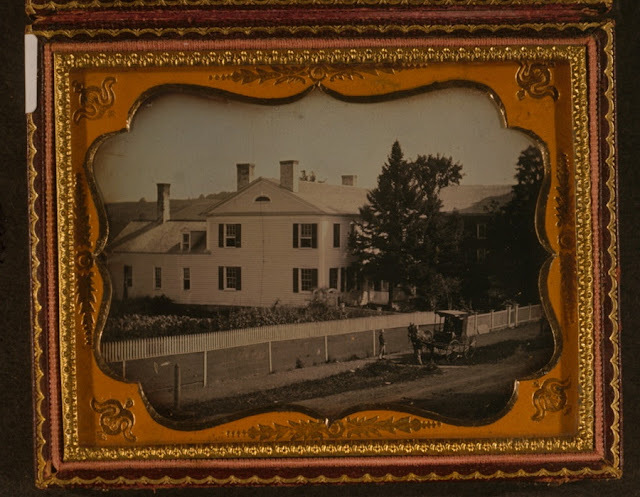 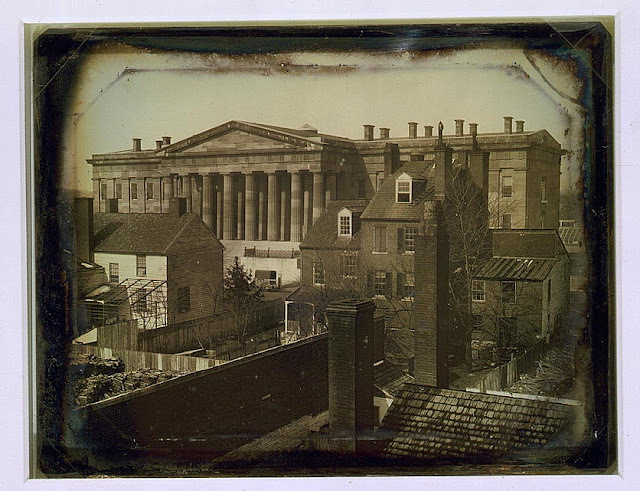 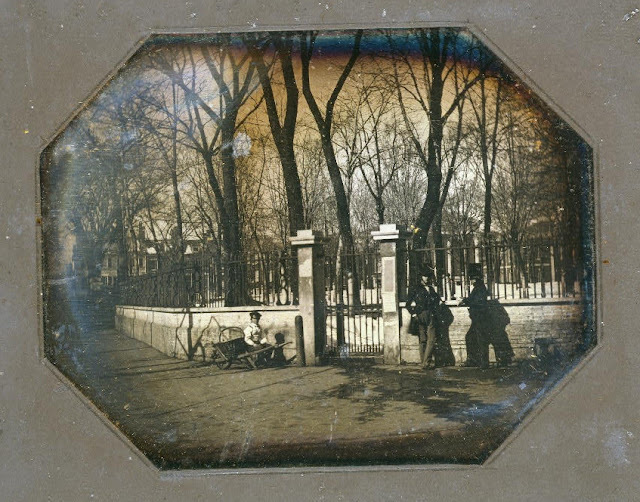 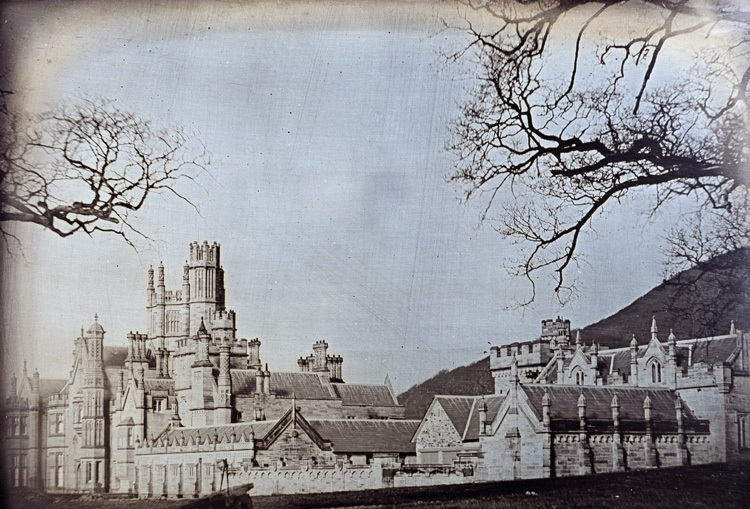 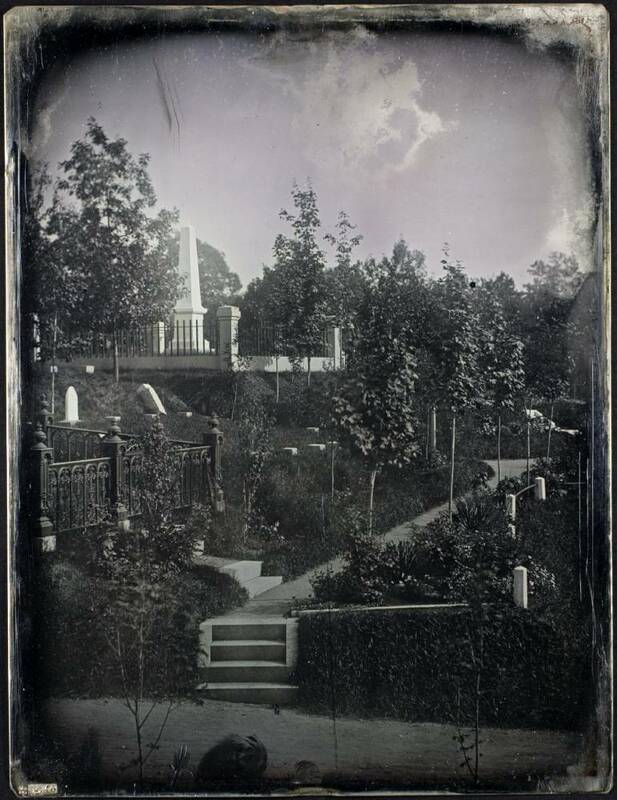 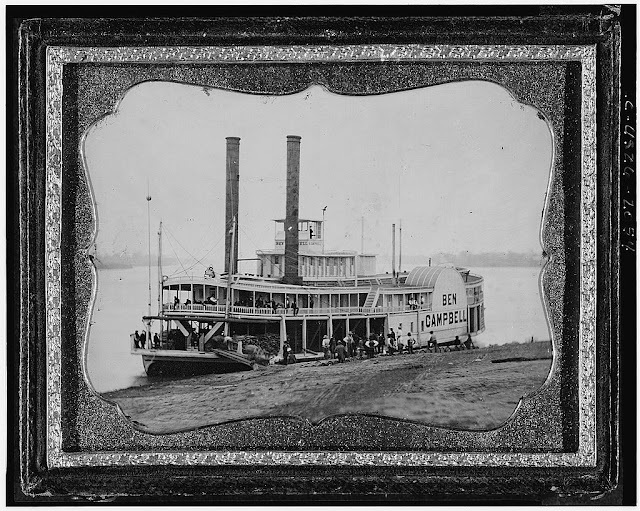 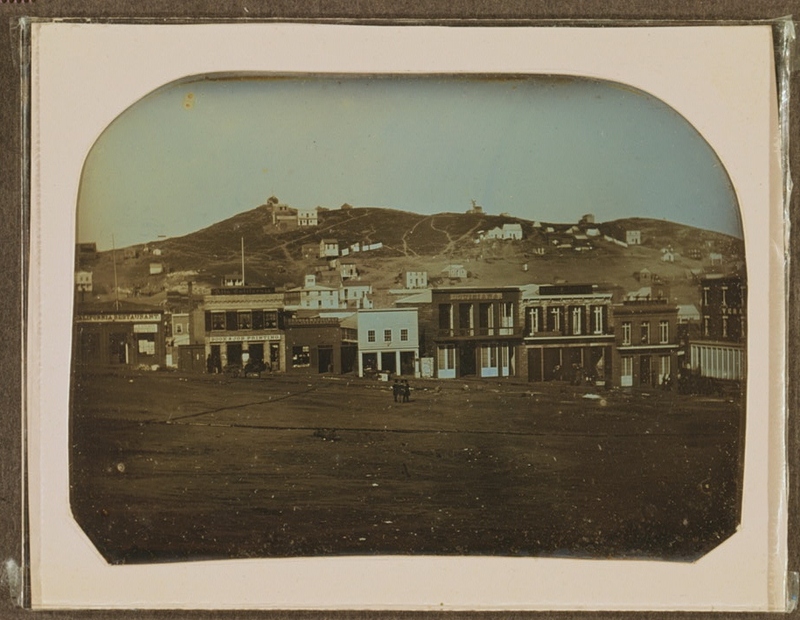 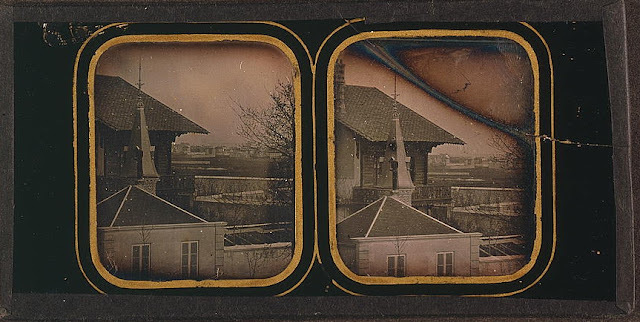 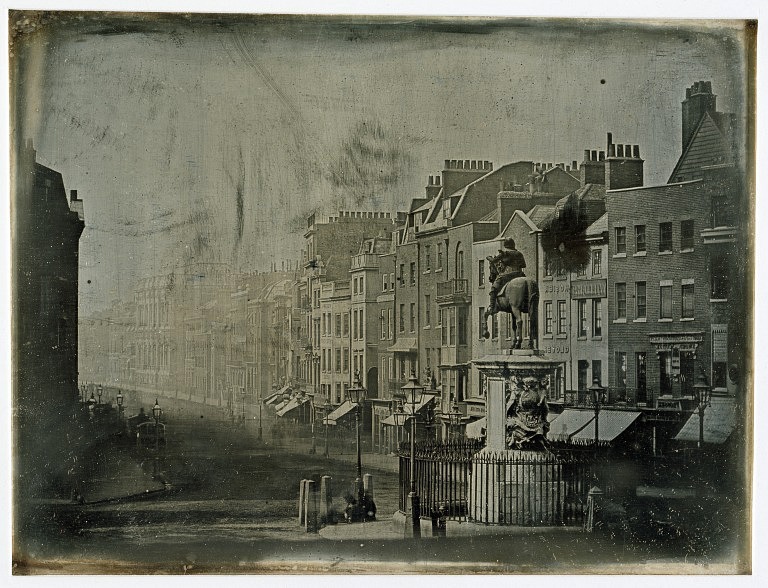 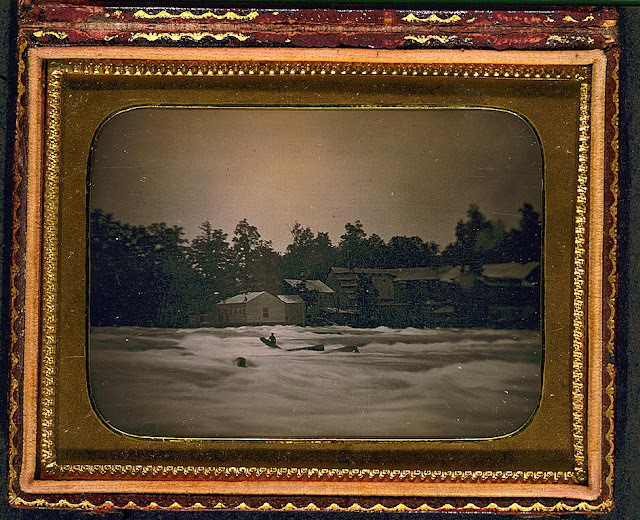 Today a selection of daguerreotypes focused not on people, but on places. You can see many more (which I can't share here) in the online galleries of the Daguerrian Society.